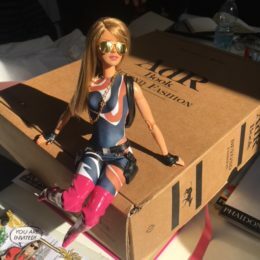 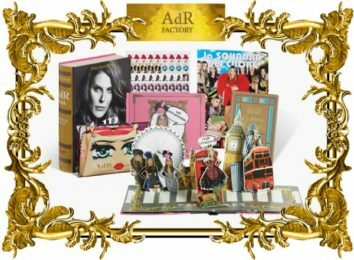 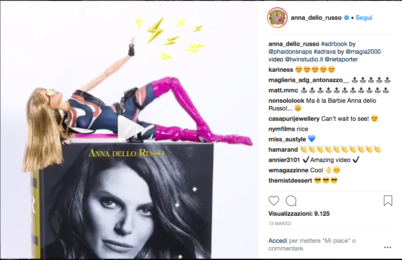 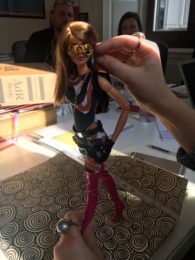 Commissioned and created for the worldwide fashion icon, Anna Dello Russo, this special posable OOAK doll has been part of the promo videos and pictures for the launch of her career book. 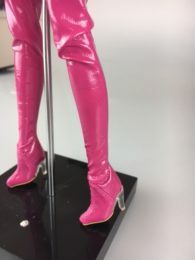 The doll is inspired and replica of her avatar, designed by talented creative Lula, and wears a custom printed lycra overall, with custom handmande fucsia pink leather boots with transparent heels. 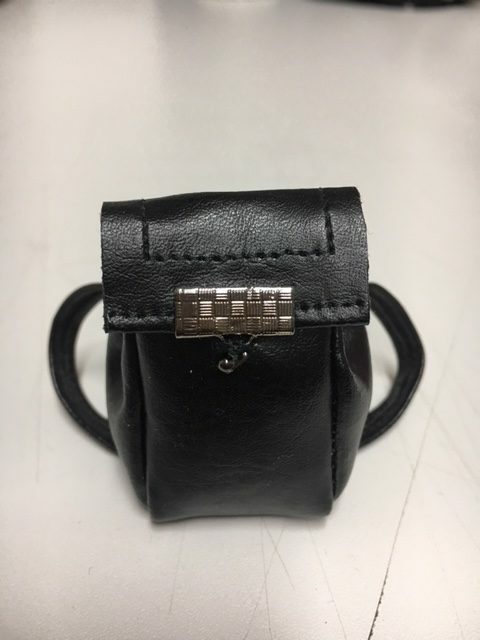 We also created and manufactered the custom belt with leather pockets and the small bagpack. 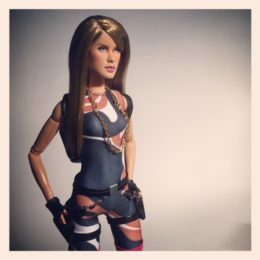 Face has been completely repainted and her hair manually rerooted. 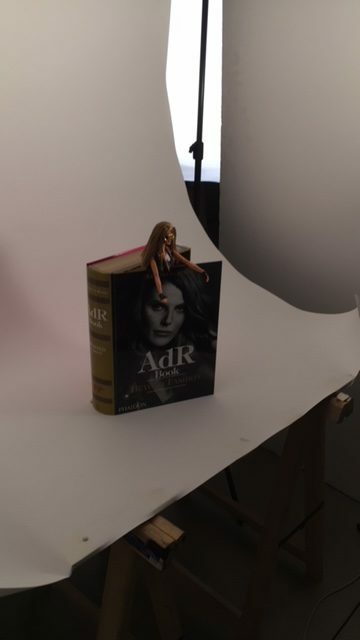 Some of the pics are from the photo and video shooting with the amazing Twin Studio team in Milan, before the launch event of the AdR book. 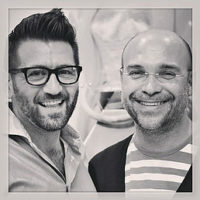 Thank you Anna for this incredible experience and the love you have for our creations.